You should keep good homeschool records. Not because the law requires you to do it. Ok, yeah. 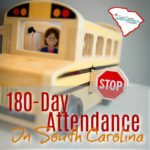 Here in South Carolina, the law does require you to maintain good homeschool records. But, that’s not the reason you should. If that’s the only reason you keep records, you’ll dread it. You’ll cut corners. And probably nobody’s gonna notice. 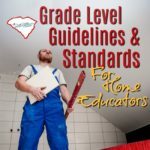 As a professional procrastinator, let me tell you 3 REAL reasons you should keep good homeschool records. The most important reason to keep good records is for your own encouragement. The records you keep should be meaningful to you. You’re the primary person who will look at them. There will be days when you think to yourself, “I’m failing–they’re failing. We’re not learning a single thing. I can’t remember when we learned anything.” You get lost in the forest and all you can see is trees. It’s really common in the winter when we’re stuck inside, starting to feel stir crazy. This is why you keep meaningful homeschool records. You can turn back to your daily lesson plans or journal and read about the struggles you had a few weeks or months ago. You can see that one child was working on putting “-ed” at the end of past tense words, instead of just the “d”. You remember that another child was struggling with tying their shoes. You notice that the emergent reader is getting more fluent. You missed these incremental progressions. But, there they are, in your own handwriting or tech-notes. You can encourage yourself that they’ll master long division, writing a research paper or whatever you’re currently blue in the face, trying to explain. 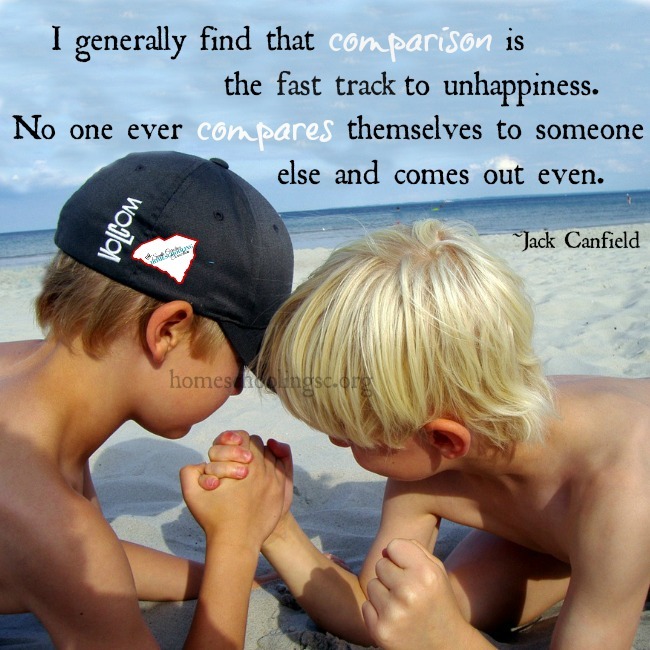 Children compare themselves to others. Siblings, cousins, friends. They’re checking to see how they measure up. My daughter had a learning disability similar to dyslexia. It affected her reading fluency, her handwriting and organization of her math problems. She was always really shy and clingy whenever we went to co-ops and classes. Looking back now, I think she was worried how her work would compare to these other kids. There will be times when your child will evaluate their own progress, too. That’s when you can pull out their portfolio of samples you’ve been collecting. Show them what they have accomplished. Remember when you made this chicken into a mummy and you carried it everywhere with you for a month? Tell me what you learned about that and show me on the map where Egypt is. Check out this math problem you did last month. Compare that to this one you did yesterday. Here’s a book that was too hard to read last year. Look, read this paragraph. The point is to teach them to see their own progress and growth, instead of comparing with others. Show them areas where they excel beyond others too. We all have strengths in some areas, where others are weak. We have to work on our weaknesses, but we also have to recognize our strengths, too. Maybe you’ve got some critics. People who don’t think much of your choice to homeschool–and they have plenty to say about it. For this, I say go back to number 1 and prove it to yourself. Do not let those turkeys get you down. 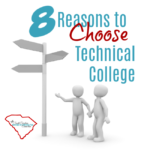 However, at some point, your student may go back to traditional school or go to governor’s school or on to college. Divorce or Custody battles may be cause for authorities to review your records. I don’t say this to make you scared or worried, but these things do happen sometimes. 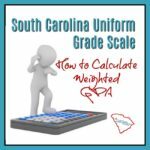 This is when you will format your assessments from your semi-annual progress report–translated into a traditional report card or transcript. The unknowns of the future can be a little scary and the weight of educational responsibility can get heavy. It’s so much better if you keep good homeschool records. You can very easily take your records and translate them into edu-speak that makes sense to officials. Many associations will help you translate your records into transcripts or official report cards. 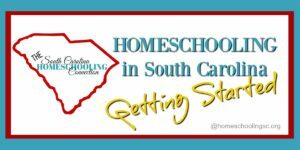 What reasons motivate you to keep good homeschool records?